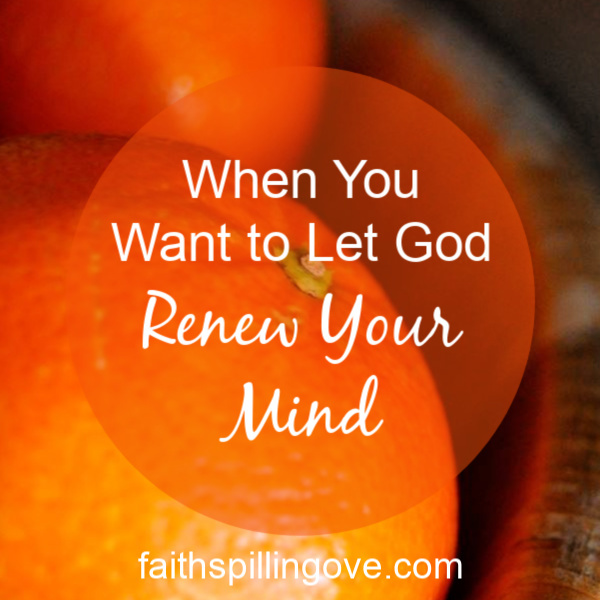 What comes to your mind when you hear “Scripture Memory?” Do you roll your eyes and groan? Maybe the last thing you need is one more item to add to your “Good Bible Study Girl” to-do list. I don’t mean to take a flippant attitude toward the Bible, but sometimes we have thoughts like this, don’t we? 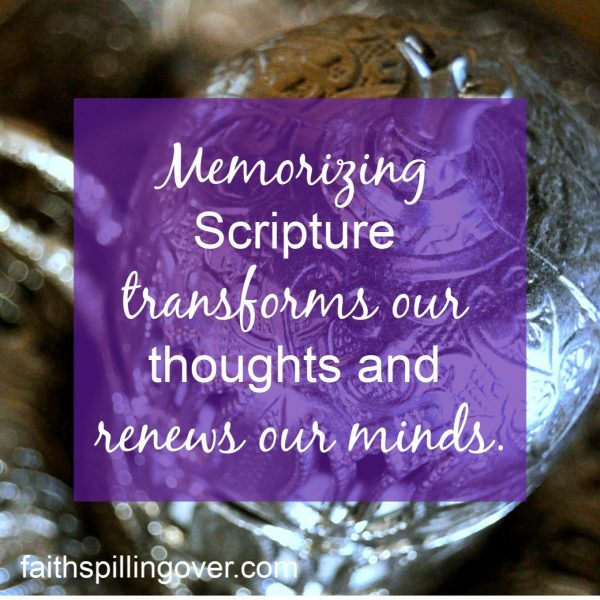 When it comes to memorizing Scripture, many of us have been there and done that. We remember reciting our verses in Sunday school to get the candy. Some of us gave up on Scripture memorization a long time ago because we can’t remember our phone number, much less memorize a Bible verse.